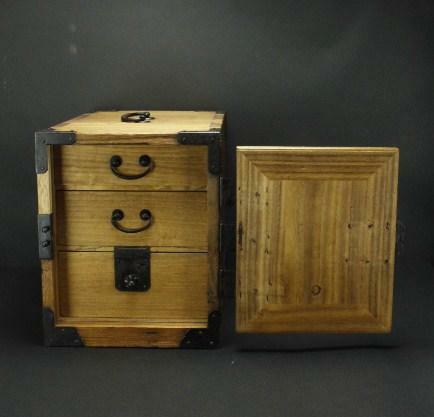 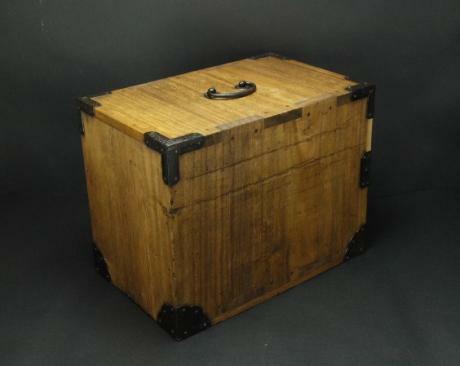 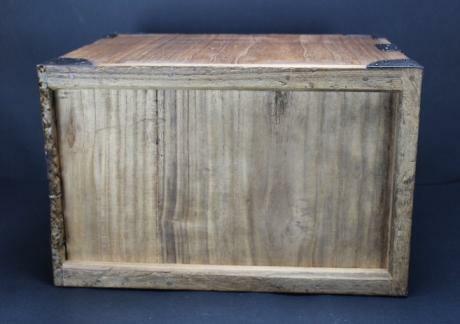 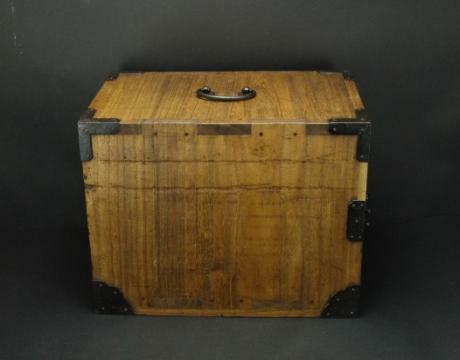 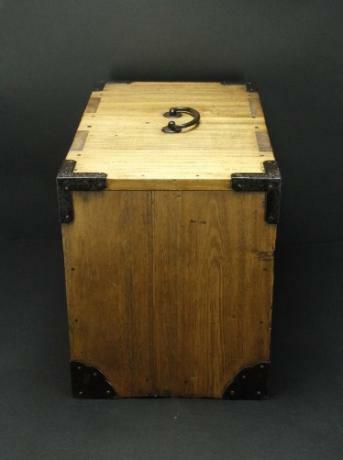 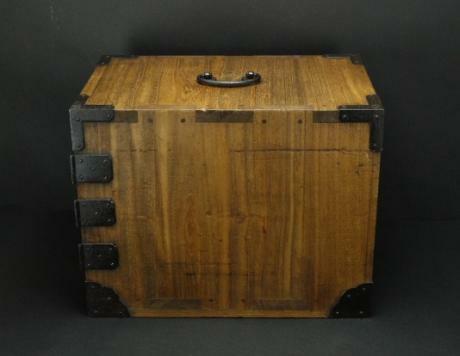 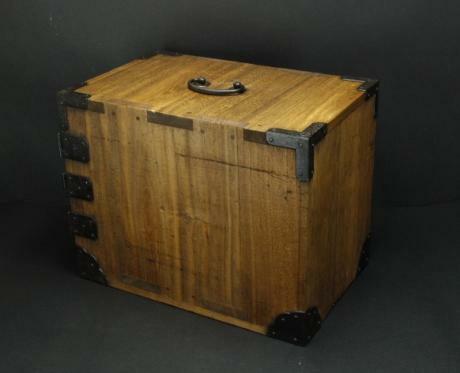 Description: Japanese early 20th century small KIRI portable TANSU. 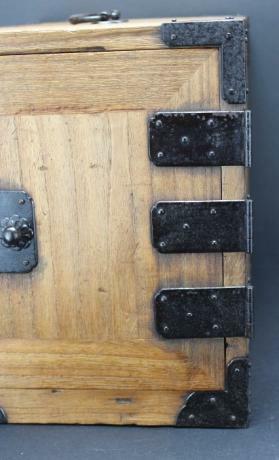 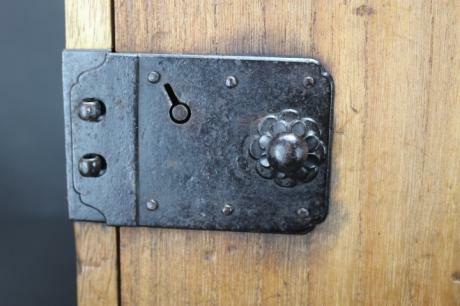 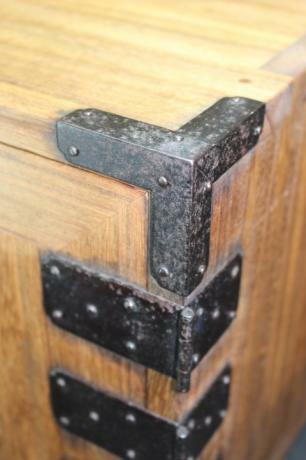 The TANSU comes with keys. 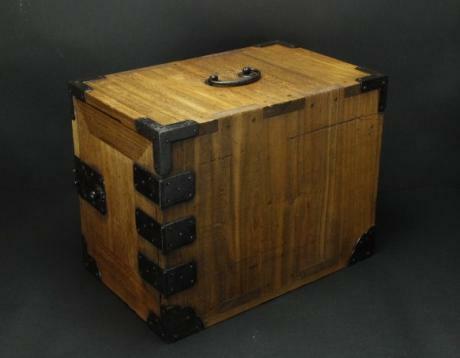 The TANSU measures 10 3/4" wide, 16 1/2" deep and 13" tall.